The Palm Restaurant Las Vegas architectural interior photography of new redesigned space. 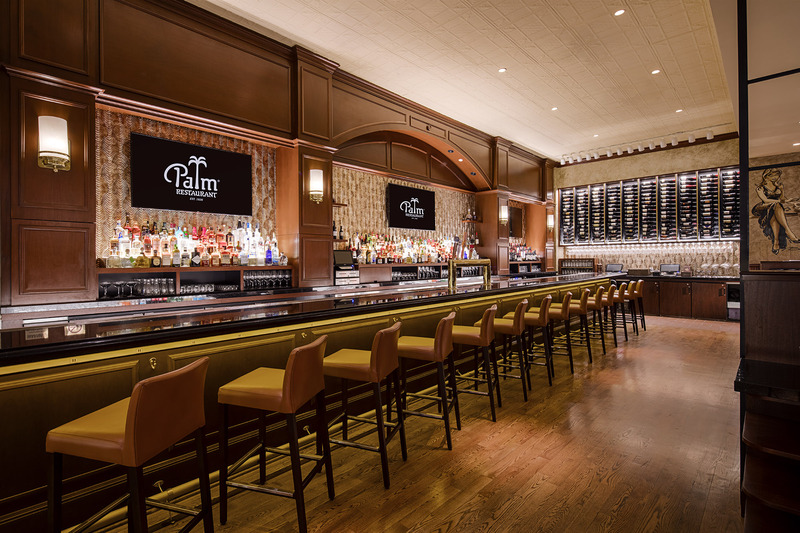 I was recently hired by my client Kirvin Doak Communications to photograph architectural interiors at the newly remodeled Palm Restaurant at Caesars Forum Shops in Las Vegas. The images will be used for both advertising and PR. They really opened up the space to accommodate many more people for dining an special events. The new restaurant looks very nice! Please stop into The Forum Shops at Caesars Palace to see for yourself and experience they great food and service that they provide.